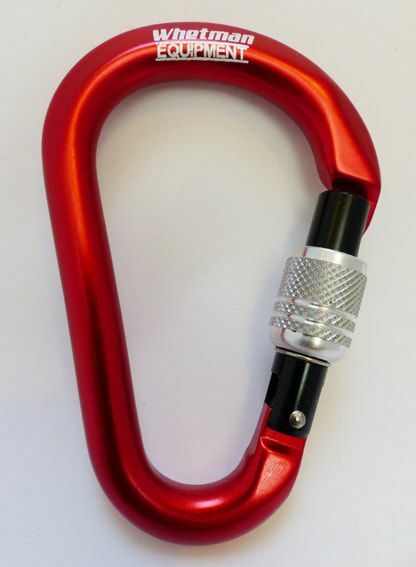 Small lightweight screwgate carabiner perfect as a connector for water rescue rigging mechanical advantage systems, anchors & belays. 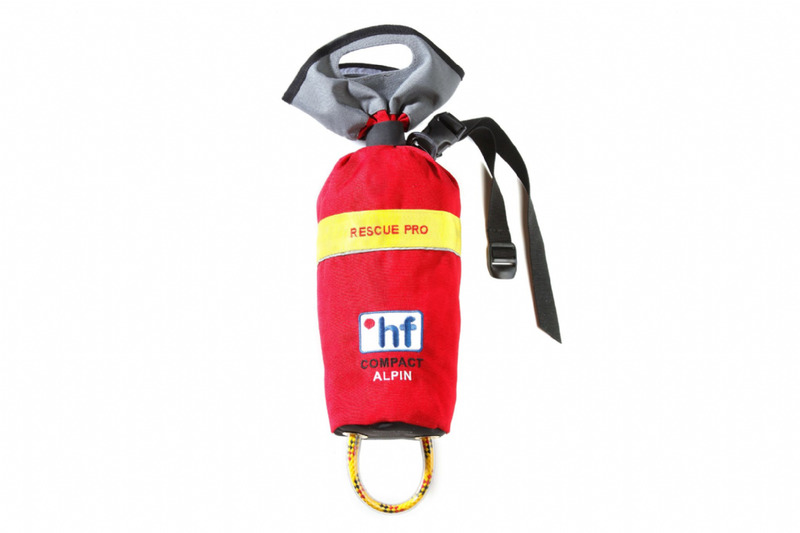 A small lightweight screwgate karabiner perfect as a connector for water rescue rigging mechanical advantage systems, anchors and belays. 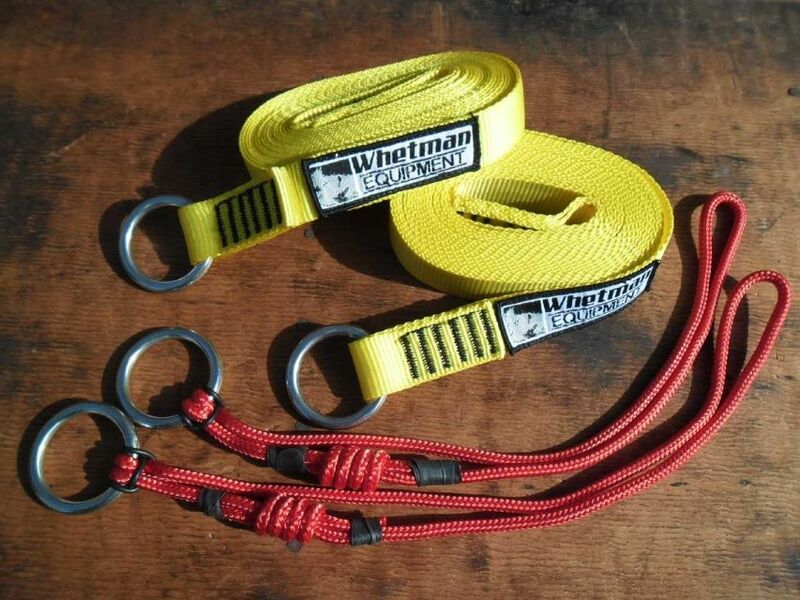 With wider rope contact surfaces for reduced wear on the carabiner. 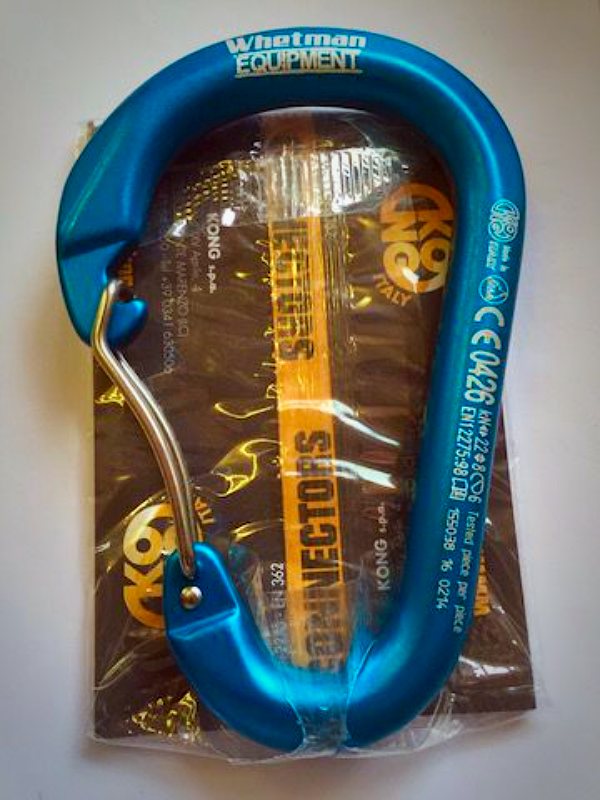 The D shape transfers the majority of the load onto the spine, the carabiner strongest axis. The screw sleeve is recommended for dirty environments, where a spring-loaded sleeve may jam due to dirt.